Polyethylene pipes both High Density (HDPE) and Medium Density (MDPE) can carry potable water, wastewater, slurries, chemicals, hazardous wastes, cables and compressed gases as well as oils. Polyethylene pipes have a long and successful service experience to the gas oil, mining and water utility industries. 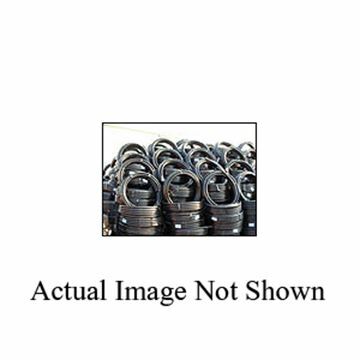 Polyethylene Pipe (HDPE), default sorted by nominal size. Use the filters on the left to refine the product results by method of manufacture, outside diameter, wall thickness or end-style. Can't find what you're looking for? Need special pricing for big jobs? Fill out our materials quote request form.